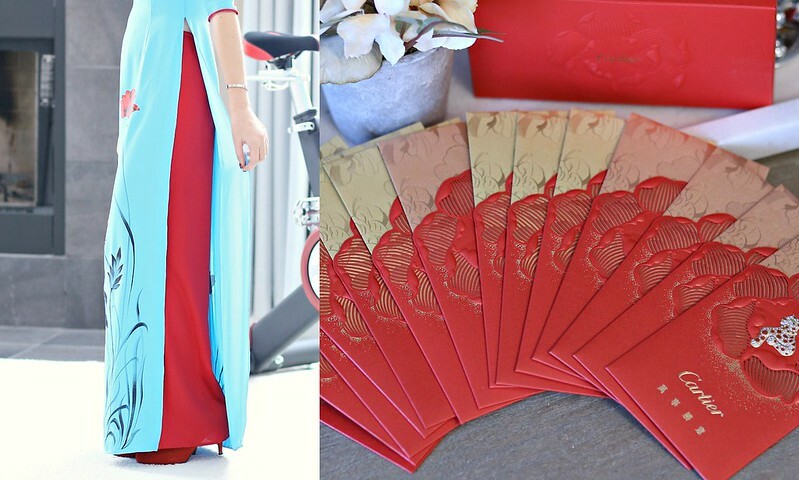 Sydney's Fashion Diary: Happy Lunar New Year! Happy Lunar New Year to all those who celebrate it today! There isn't a very large Vietnamese community where I live so the kids won't get to experience all those fun traditions. However, I always try to get them involved in a few things that we do. We took the kids to church last weekend to celebrate the New Year with the community. They looked so adorable in the traditional Vietnamese áo dài (especially the little one). I wore this outfit to church and got lots of compliments. I am taking the kids to see my parents tonight. Unfortunately, hubby is out of town on a business trip this week. They're excited to get the lucky envelope from grandma & grandpa. Speaking of lucky envelopes, how gorgeous are these red envelopes from Cartier? Thanks to the amazing sales manager at the Cartier boutique in Chicago for sending over a fabulous care package. Here is wishing you health, wealth and happiness in this New Year! Happy New Year to you and your fam, Sydney! The food looks amazing! 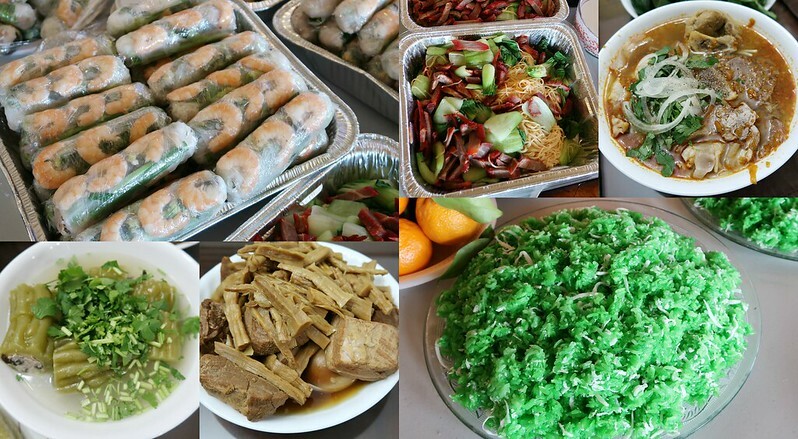 We have a huge Viet community here in the Bay Area especially San Jose. You should definitely visit during Tet in the near future. Love your gorgeous outfit ... so feminine, so Vietnamese :) Also wanna say that I don't follow many blogs but yours I faithfully read. So keep up the good work! Happy New Year!